Cruise and Chill operates with the goal of making your day cruise an unforgettable experience. 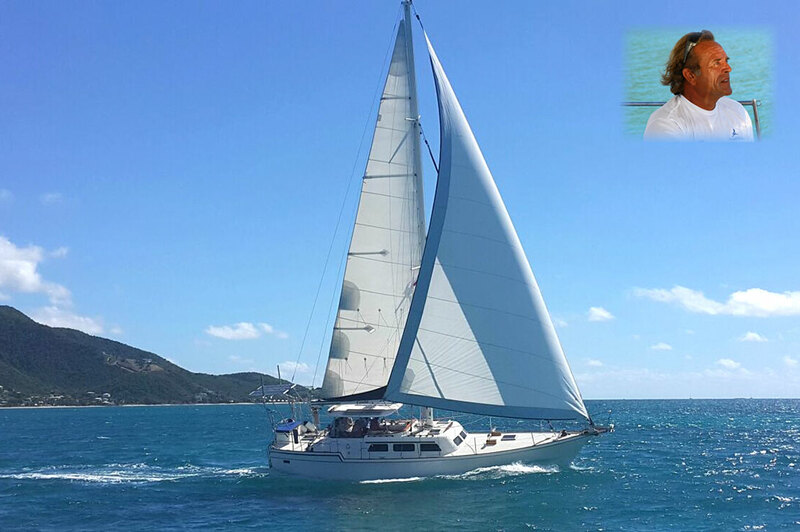 Our German Captain has more than 20 years experience of sailing in Caribbean Waters and his crew and his boat will accommodate your needs, satisfy your wants and offer you new and unforgettable experiences. You just relax and enjoy. are an unforgettable and unique experience. Our Charters are concluded on the “Camelot”, a 44′ Wellington sailing yacht, equipped with a full galley, modern electronics and offering plenty of room in the shade or in the sun. Just bring your Bathing Suits, Towels, Sunscreen, Sunglasses etc.